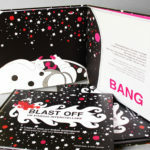 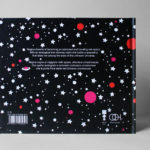 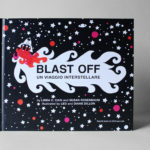 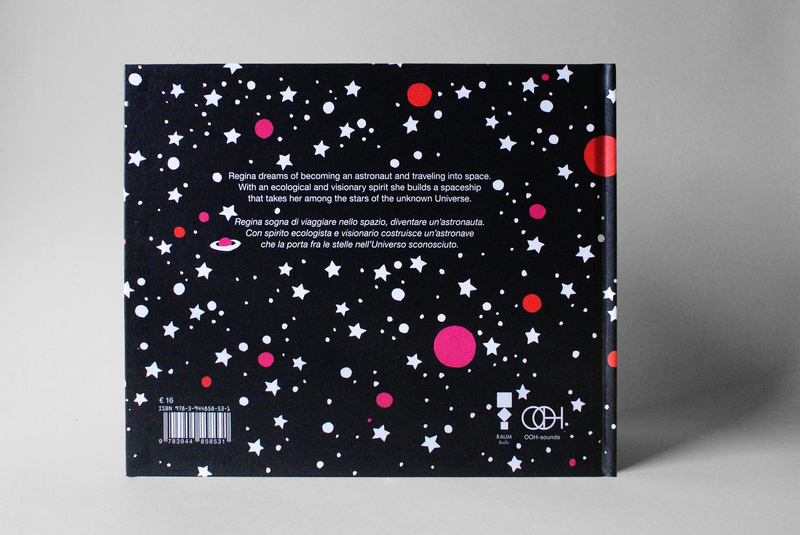 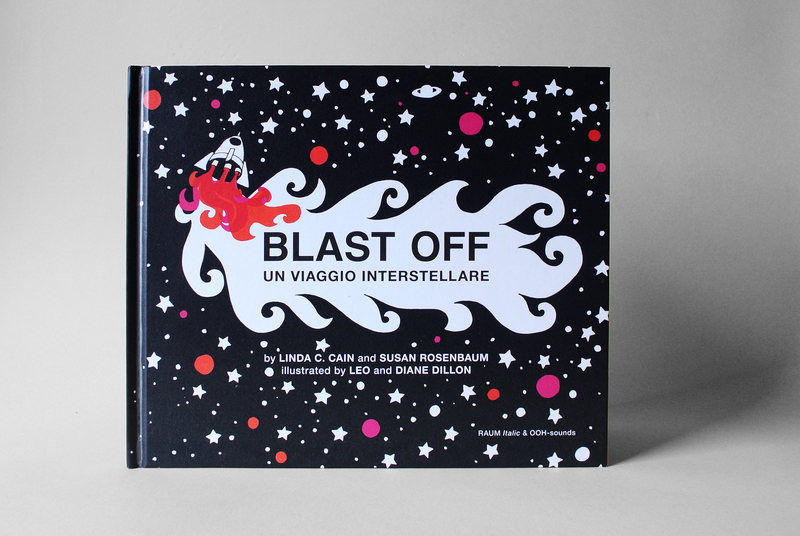 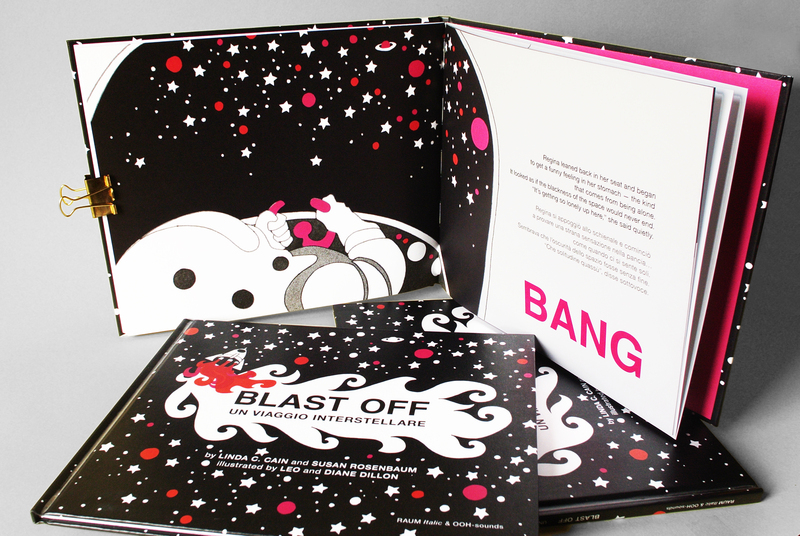 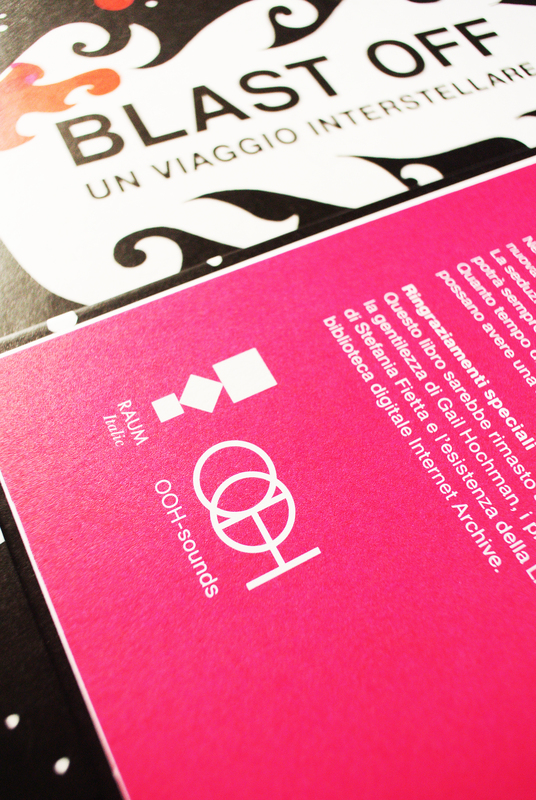 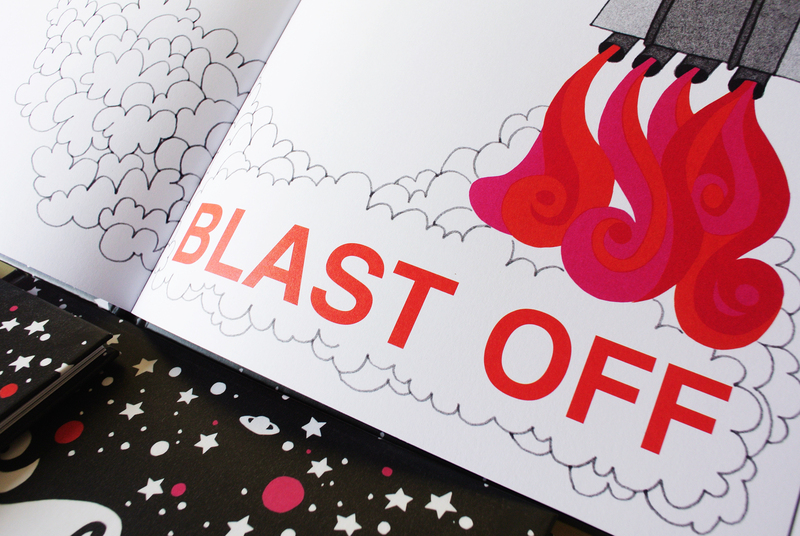 RAUM Italic& OOH-sounds present the new bilingual edition of Blast Off, the children’s book published for the first time in 1973 in the USA. 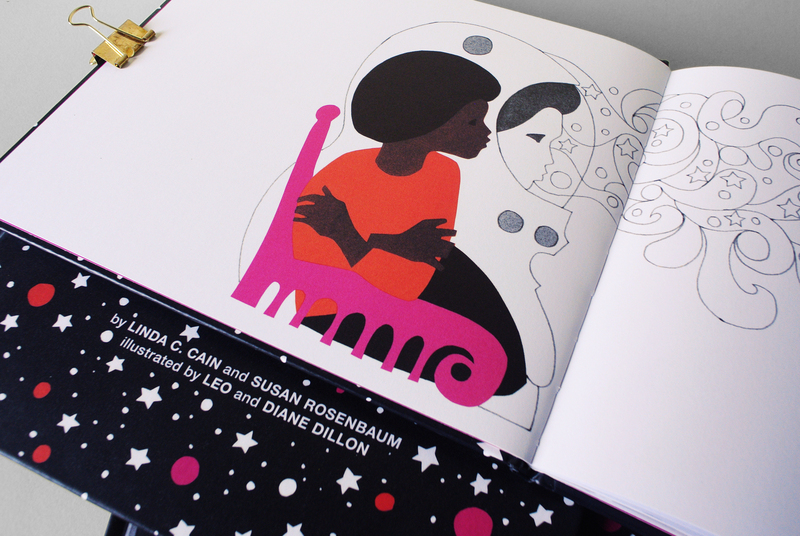 After graduating from Parsons in 1956, Leo and Diane Dillon married and began their career together blending personal styles into what they referred to as “The Third Artist”. 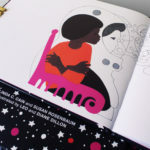 Over the 50 plus years of illustrating, some of the awards they have received includes The Hugo Award for Science Fiction, The Balrog Award for lifetime Contribution to Science Fiction/Fantasy Art, The Caldecott Medal, The Society of Illustrators Hall of Fame, and were Most Highly Commended for The International Hans Christian Anderson Award.